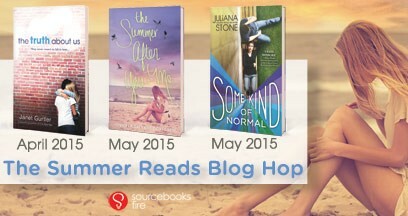 It’s the Summer Reads Blog Hop! 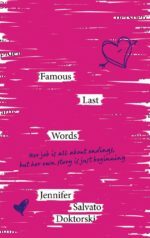 It’s the Summer Reads Blog Hop! 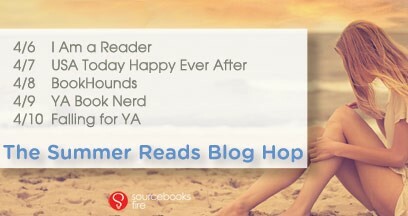 All week long Sourcebooks pub sisters Janet Gurtler, Juliana Stone, and I will be answering questions about our favorite summer songs, books, moments, and more on these fantastic blogs! Check it out! 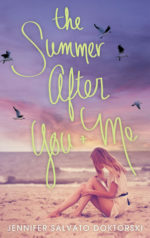 THE SUMMER AFTER YOU AND ME debuts one month from today. 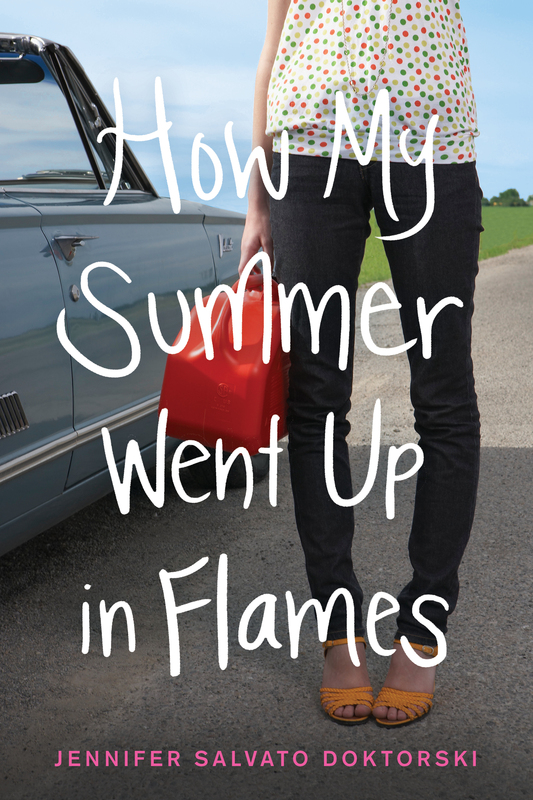 Help me count down the days by entering my Countdown To Summer Giveaway. Just click the link on the right.